When the lottery came to my state several years ago, I joined a pool created by people in our office to buy tickets every week. Finding players was not a problem, but we never came up with a good system for picking numbers. Someone in our group suggested that we might eliminate numbers that had been drawn recently or repeatedly in the past few weeks. That sounded like a great idea, but no one wanted to take the time to track the draws and chart the numbers. Today that’s an easy task for anyone using a lottery app like Magayo Lotto. 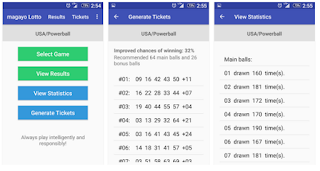 The app is an easy-to-use lottery number generator that works with more than 250 lottery games in over 70 countries. 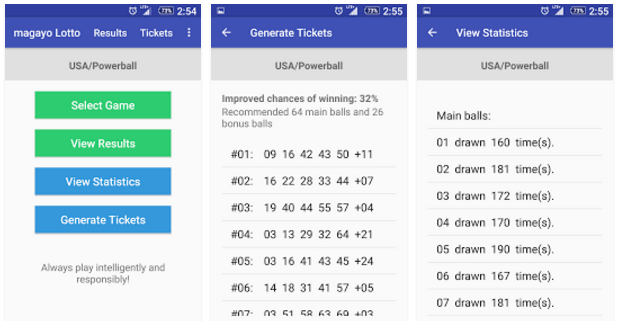 In addition to state-based lotteries and the PowerBall Lottery in the US, the app lineup includes Euromillions, Eurojackpot, Thunderball, SuperEnalotto, Mega Sena, Melate and Megabola, among others. With Mayago Lotto, users can view lottery results and the frequencies of the balls drawn. 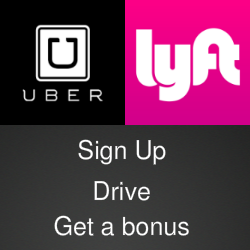 It will also generate suggested numbers for different lotteries. For more dedicated players, Mayago Lotto offers a statistical analysis program for Windows desktop or laptop computers. The app version is available for Android devices as a free download, with no ads, in the Google Play Store. For more details on the desktop version, visit the Mayago website.